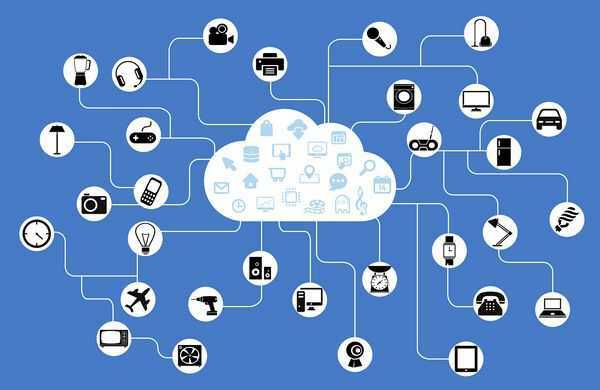 IoT (internet of things) was introduced in 1990 by John Romkey, who invented the first toaster which was able to turn on and off over the internet. 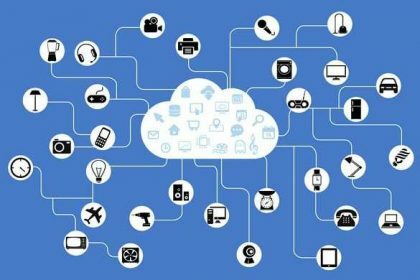 From that time IoT has started evolving with steady development. In today’s world, there are a lot of smart devices which are used for various applications across major industries such as healthcare and automotive etc. These devices are making the human job effortless for instance a smart microwave can cook food before the person reaches home. It is also making homes and offices more secure through interconnected smart cameras, sensors and software. Blockchain or distributed ledger technology was developed by Satoshi Nakamoto in 2008. It was used for cryptocurrency called Bitcoin. However, blockchain is capable of more than just working as a tool for the cryptocurrency. Companies across various sectors know the potential of blockchain and continuously working on using it for various purposes. The main attribute of blockchain is its decentralised, immutable and connected blocks structure which can provide more security to various things like big data, connected cars, communication between telecom service providers. Some big companies working on blockchain includes IBM, NASDAQ, Hitachi, Daimler AG and many more. 5G stands for the fifth generation. It is a type of mobile phone internet which is at the developing and testing stage and is infrastructure is being deployed across the world. It is considered as the advanced form of 4G or LTE, with an average speed of 20 Gbits/s. 5G will bring more advanced and faster features to IoT and will likely support in advancing autonomous technology and connected cars. These three emerging technologies will add several advanced features to the existing technology. Together they will revolutionise all major industrial sectors particularly telecom, financial industry, automotive and healthcare. Some applications include enabling fast communication, secure communication between smart devices, enable fast and secure communication for Vehicle-to-Everything (V2X) etc. Although these technologies will help develop more advanced, secure and fast features in several sectors, they will take time to deploy due to various challenges. One of the main challenges is the technology testing and developing the infrastructure. This requires time and huge investment with a high-risk tag. Having said that, the progress made by some leading companies across major industries is quite fast. It shows the focus and trust of the businesses towards developing these technologies.